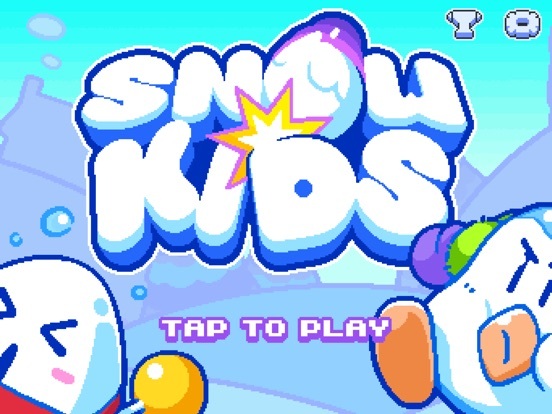 Join the other kids on the block for the most epic arcade snowball fight. 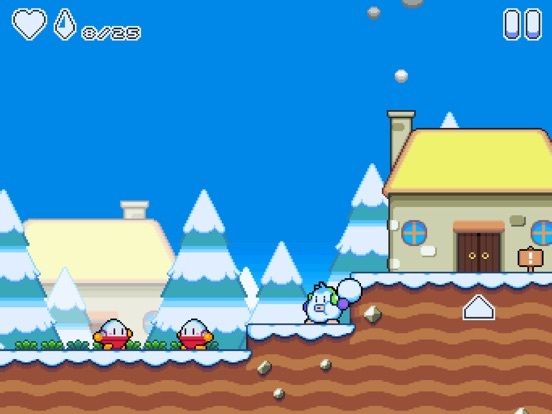 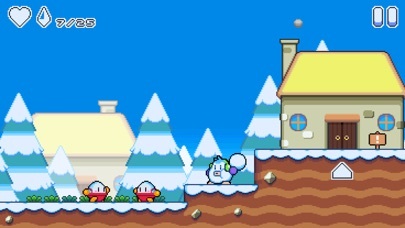 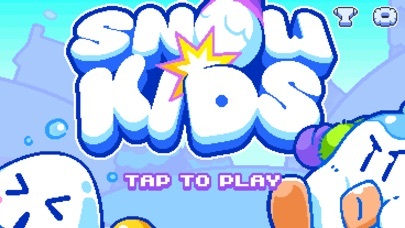 Snow Kids is a quality platformer game with pure arcade action and retro goodness. 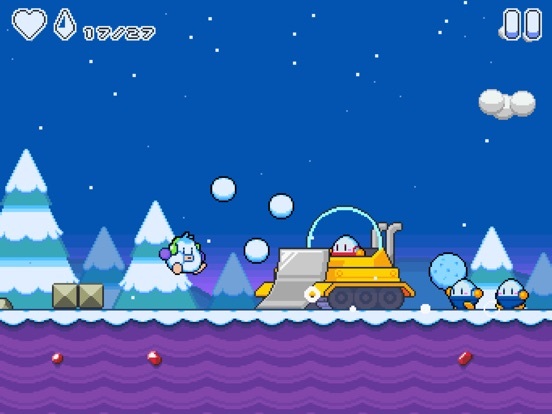 Explore 4 different worlds and get ready to face an army of snow minions and epic bosses. 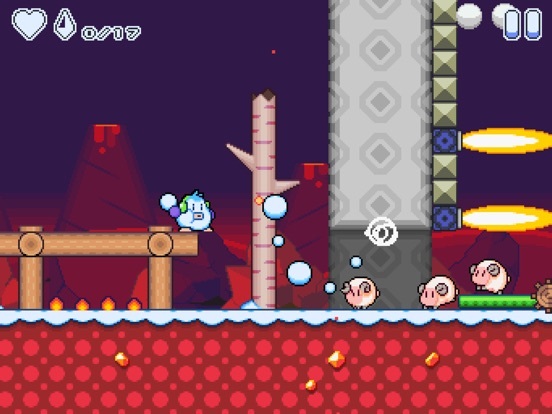 Will you be able to reach the hot lava volcano? 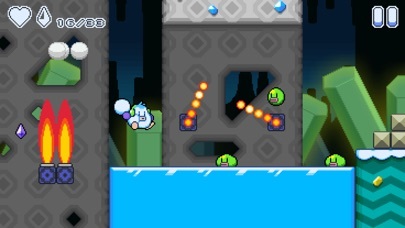 • Addictive action platformer! 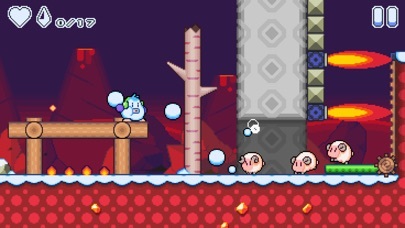 • Cute pixel art graphics and music. 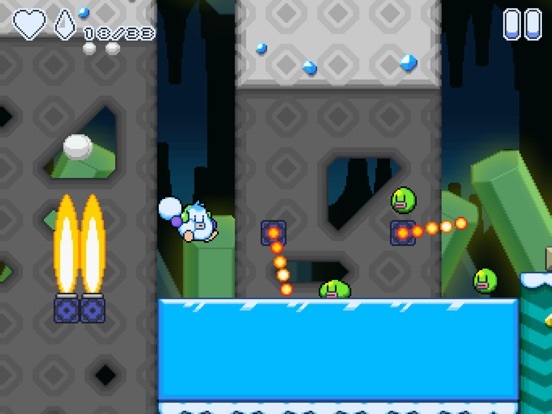 • Traditional platform controls. 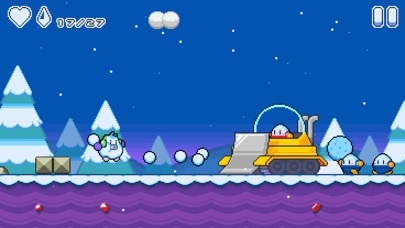 • Epic boss fights • Can you find all the gems?